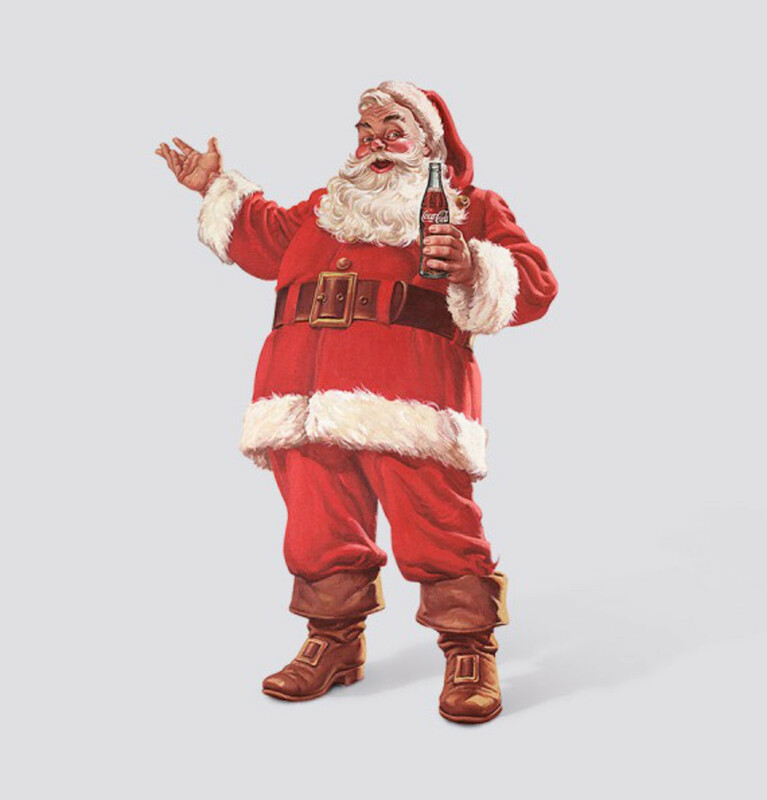 Santa Claus has a long history with Coca-Cola, as jolly old Saint Nick has been used in advertisements for the beverage brand dating back to the 1920s. 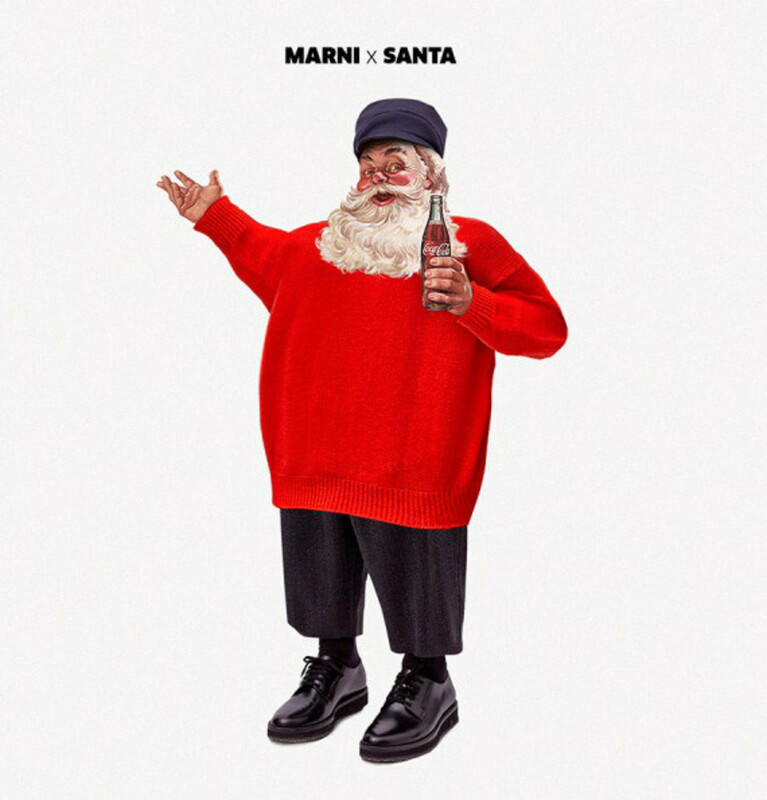 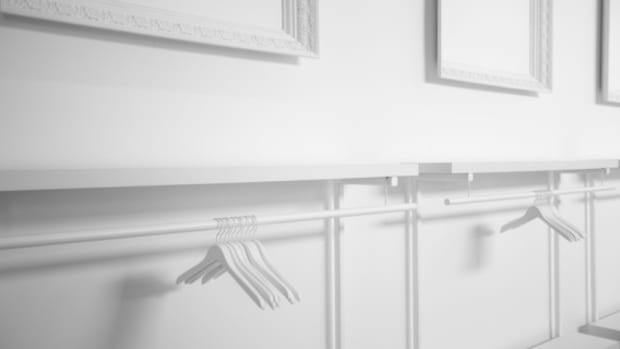 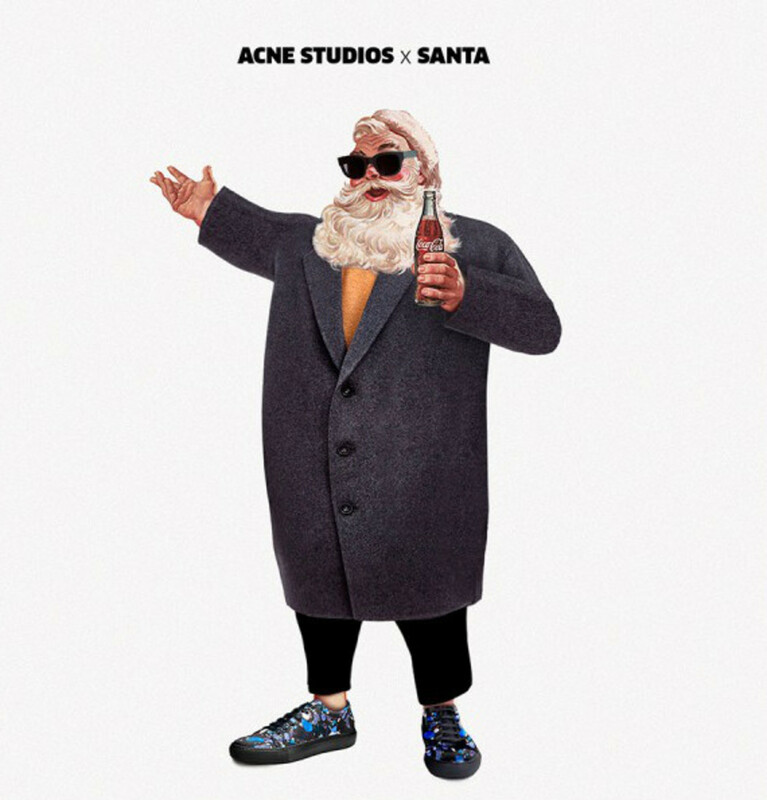 One of those print ads, originally seen in periodicals like The Saturday Evening Post, has been co-opted by Joint London for a series of Christmas cards that transforms the holiday harbinger into a menswear maven. 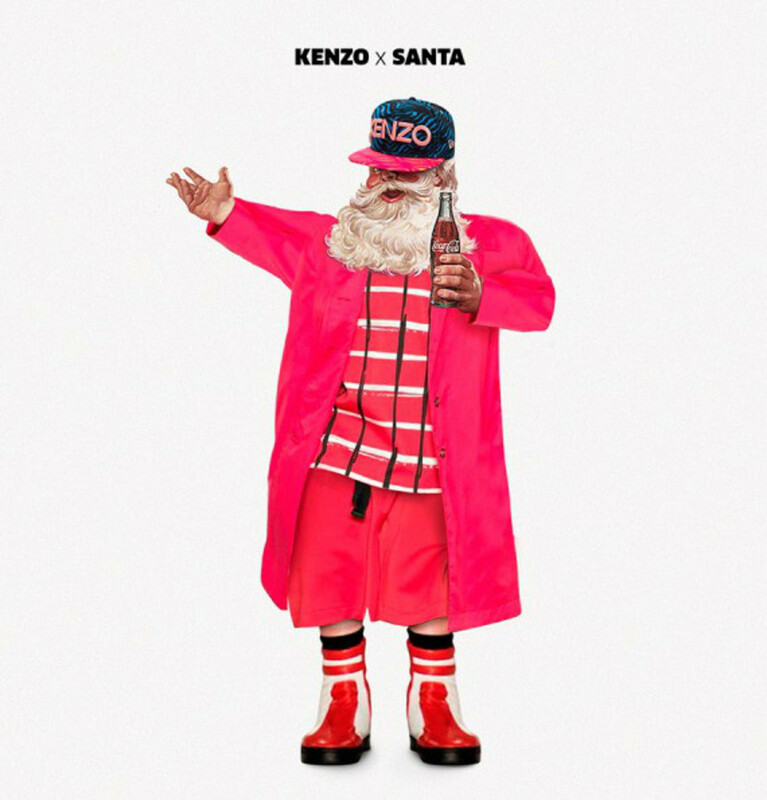 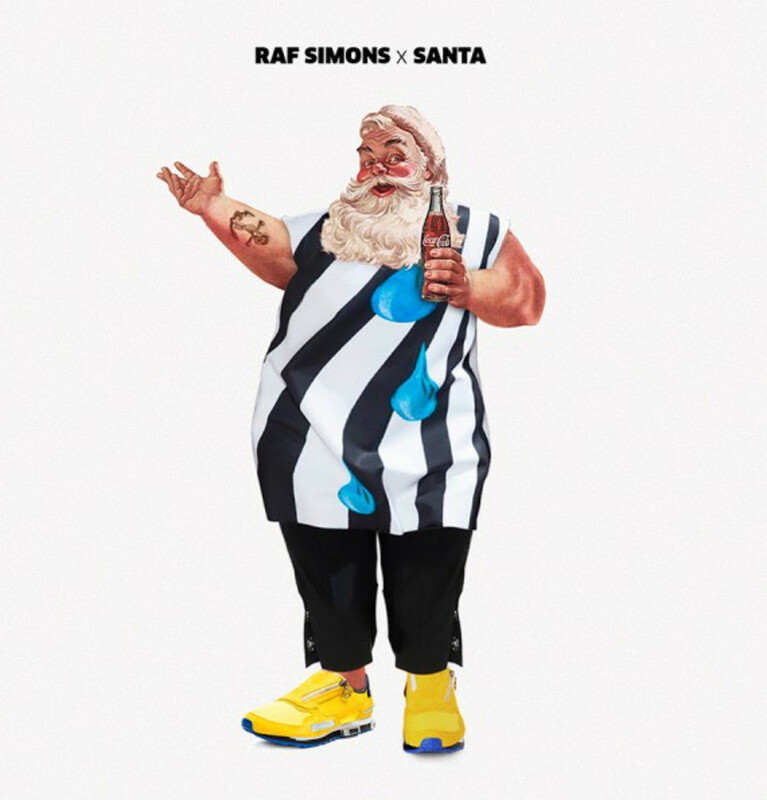 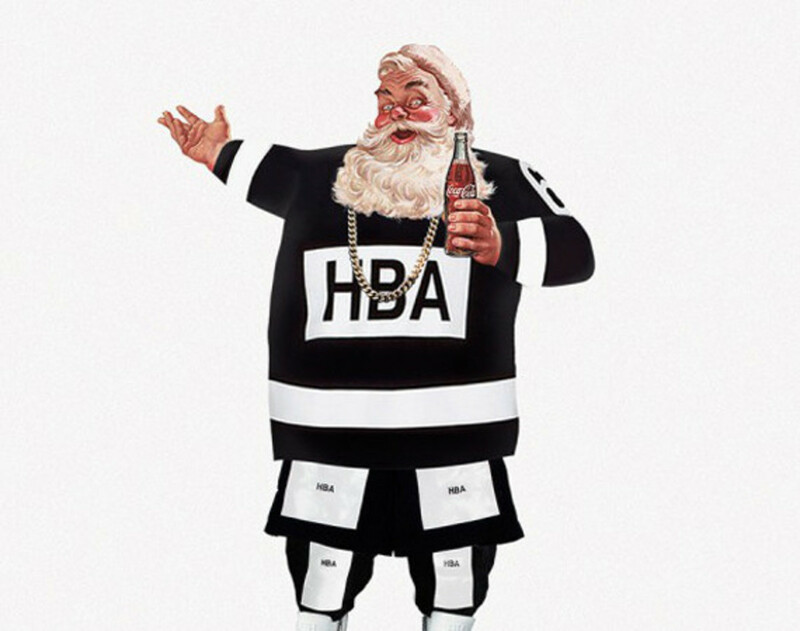 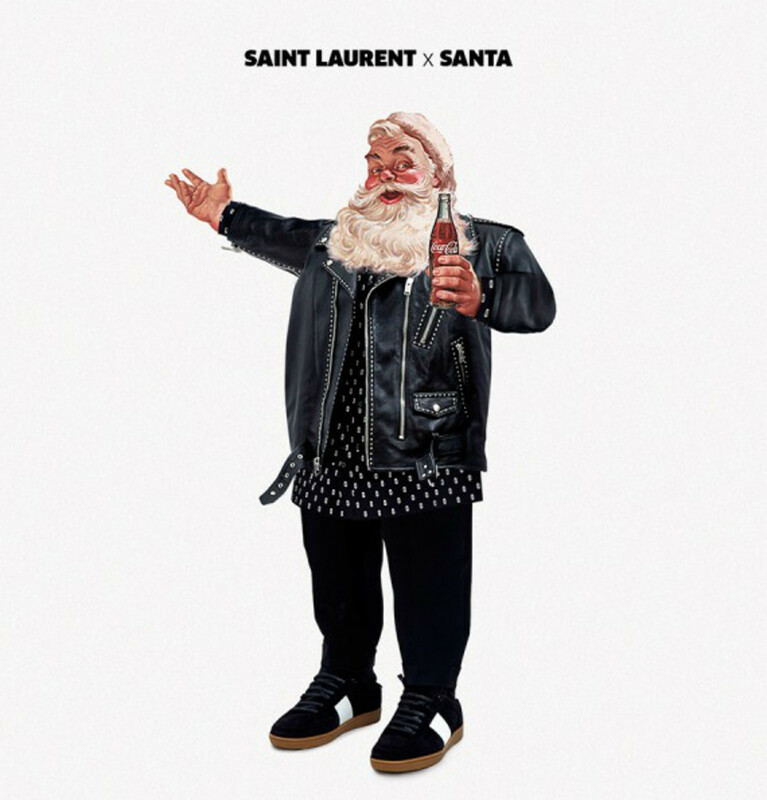 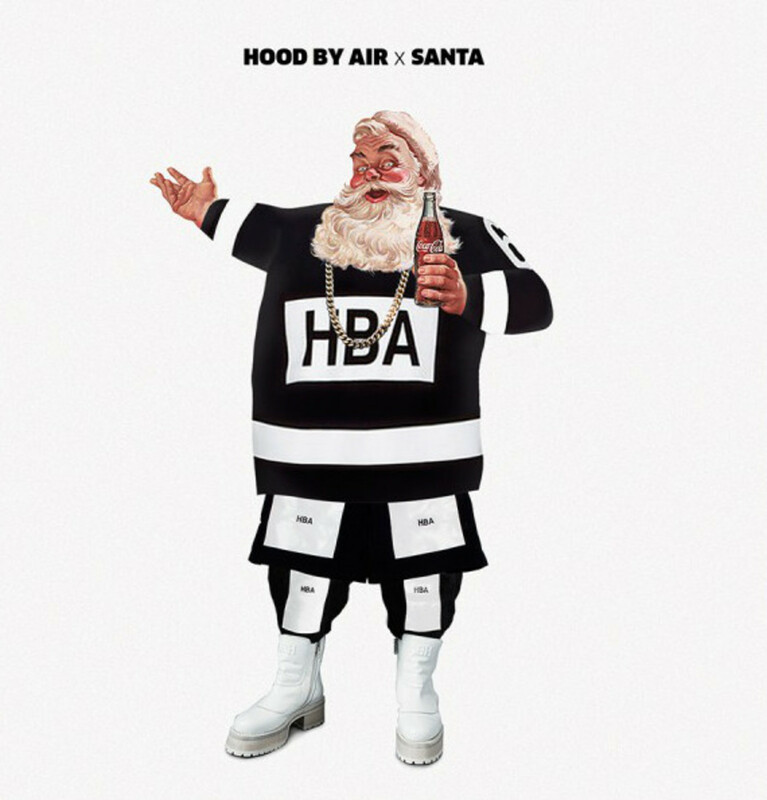 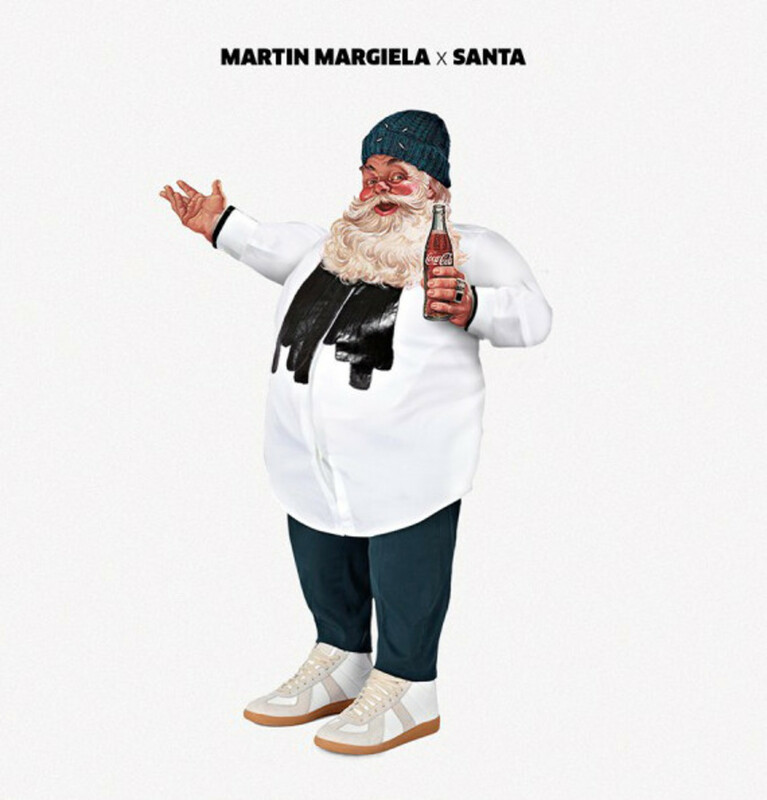 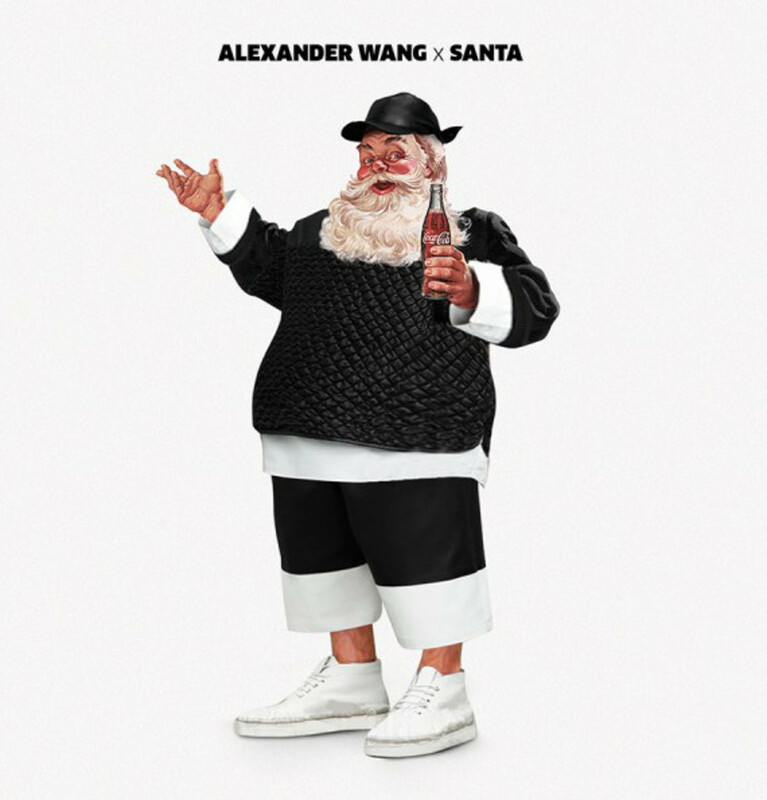 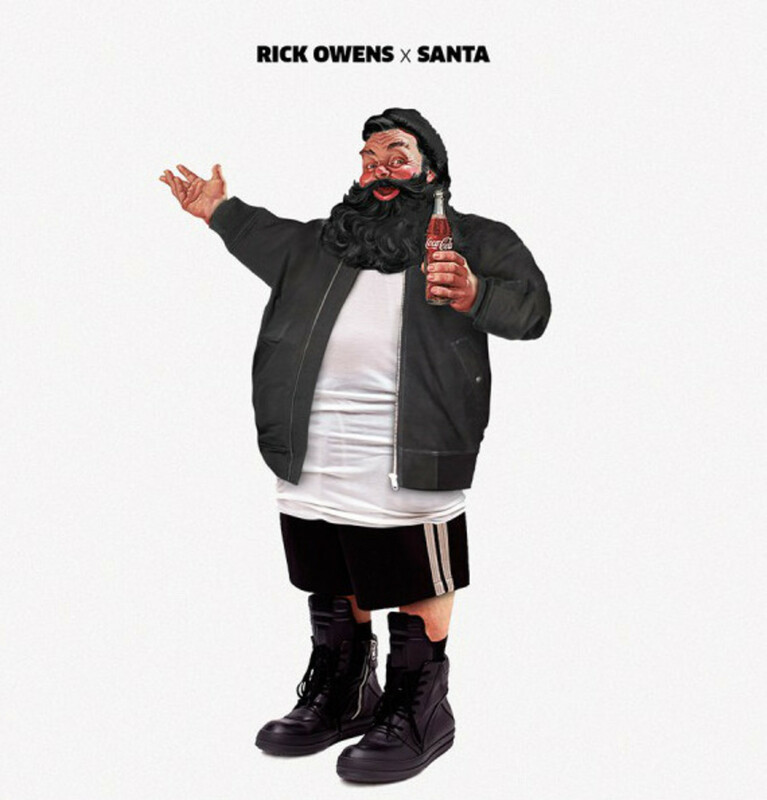 The rotund belly and fluffy beard is a constant, but Santa&apos;s ensemble is updated by the likes of Rick Owens, Kenzo and Hood by Air. 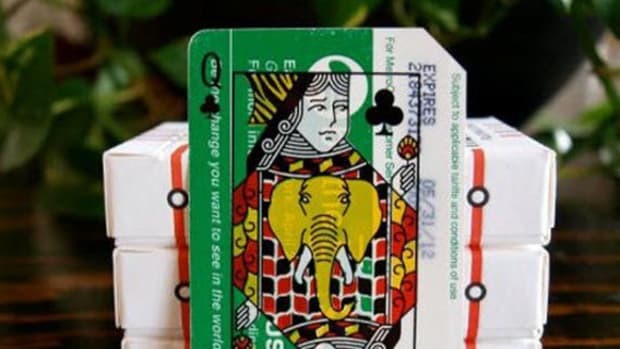 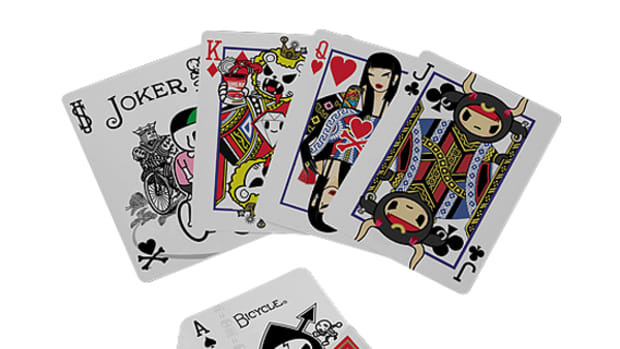 Go here to download and print your own card.